Winter Feeding Systems, Which is the Best for You? The effects of winter feeding systems in gestating sheep on ewe and lamb pre-weaning performance. As the breeding season comes to an end and winter approaches, it is important to consider how pregnant ewes will be managed as lambing season approaches. There are several options available to producers for winter feeding strategies such as stockpiling forages on pasture, stored hay, grains, and recently the use of byproducts. Winter feeding can be a challenge as providing enough energy to meet the maintenance requirement of the gestating ewe and growth of the fetus becomes difficult. In order to determine the effects of alternative winter feeding strategies, the authors below evaluated three feed sources: forage (halylage), corn (limit fed corn), or byproduct (limit fed dried distillers grains), fed during winter feeding events from 60 days of gestation to birth. During gestation, ewe BW, BCS, and milk yield were collected every two weeks. After birth, lamb birth and weaning BW and ADG were collected. After lambing, all ewes were provided with the same diet. Overall, ewes fed the byproduct based diet had the lowest daily feed cost per head ($0.026) when compared to the forage and corn based diets ($0.038 and $0.037). During late gestation (day 115 to birth), ewes fed the forage based diet exhibited lower BCS compared to ewes fed corn and byproduct based diets. 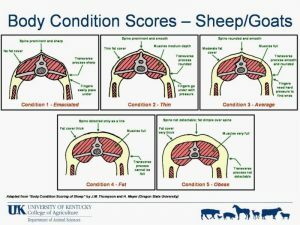 At weaning (60 days of age), byproduct fed ewes had a greater BCS than forage and corn fed ewes. From birth to weaning, ewe BW was greatest in byproduct fed ewes, intermediate in corn fed ewes, and lowest in forage fed ewes. There was no effect on milk production or yield. 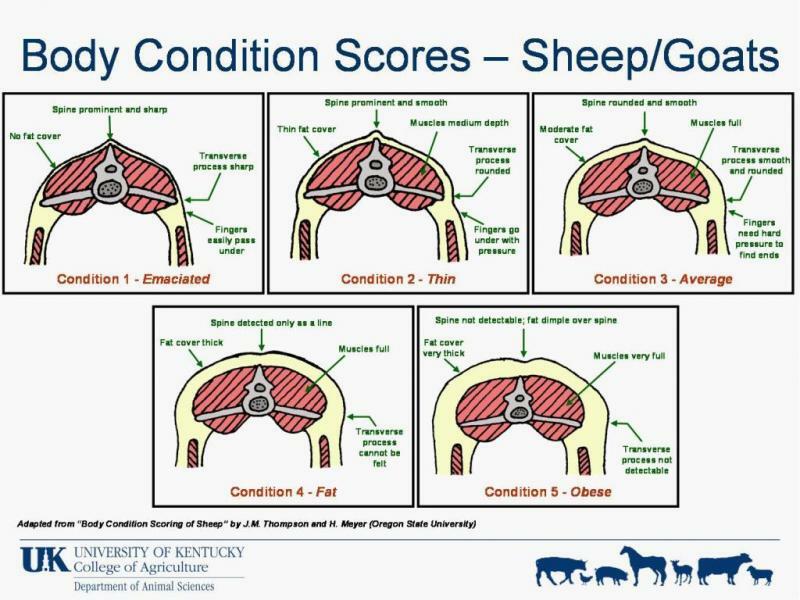 Lamb birth weight was heavier for ewes fed corn and byproduct based diets when compared to the forage based diet (13.3, 13.5, 12.0 lbs., respectively). There were no differences in milk production or lamb average daily gain prior to weaning and lamb BW at weaning. In conclusion, altering winter feed sources fed to ewes did not have any great effects on ewe performance. It did affect lamb birth weight. The feed cost in feeding dried distillers grains resulted in roughly $0.01 less in total feed cost per head per day illustrating that the use of byproducts can be cost effective. Caution should be used when using dried distillers grains as the incidence of ketosis may be more prevalent when compared to corn and forage based diets. Radunz, A. E., F. L. Fluharty, H. N. Zerby, and S. C. Loerch. 2011. Winter-feeding systems for gestating sheep I. 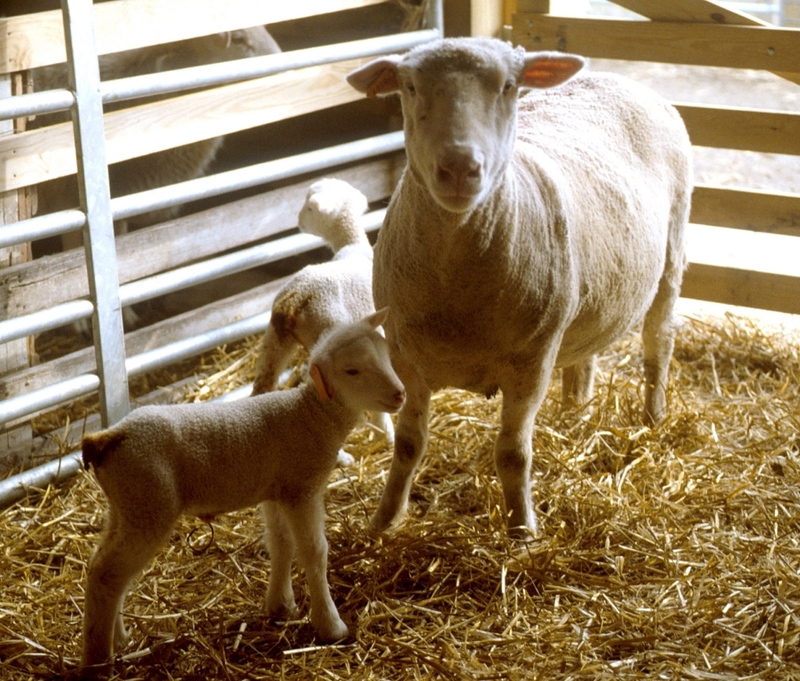 Effects on pre- and postpartum ewe performance and lamb performance. J. Anim. Sci. 89: 467-477. Posted by Braden Campbell at 8:00am January 4, 2019 Posted in Economics, Research and tagged Economics, Nutrition, Research. Bookmark the permalink.